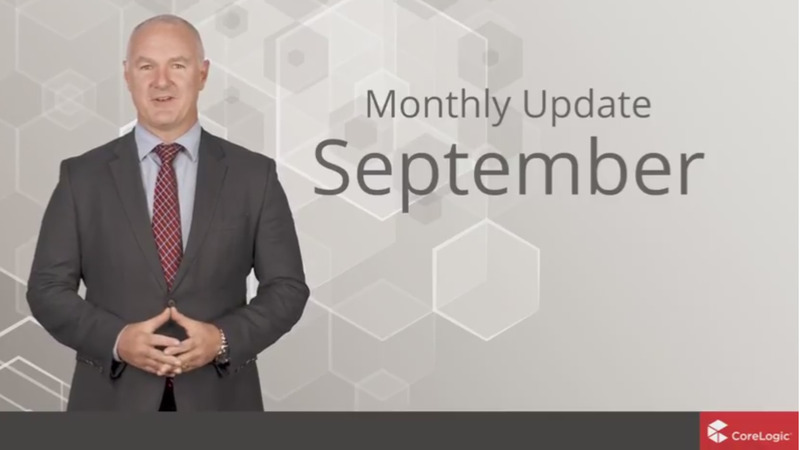 Watch the latest Housing Market Update for Perth. The housing and economic data is derived from the CoreLogic Hedonic Home Value Index for the month of September 2017. “This month we launched the new generation CoreLogic hedonic indices, which provide a further improvement on the market leading hedonic valuation model that CoreLogic has been using to measure housing market conditions since 2006. To view other markets, visit the original post here.